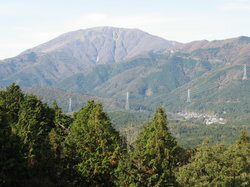 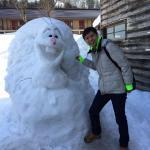 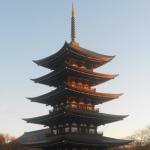 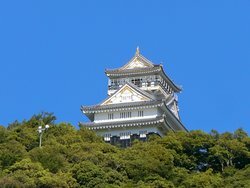 Lovely day trip from Gifu, Nagoya or even Kyoto. 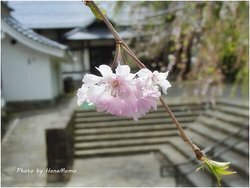 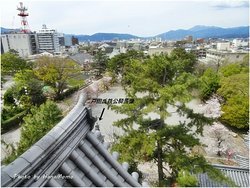 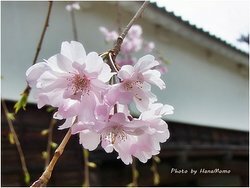 During Cherry Blossom Season, visiting is free. 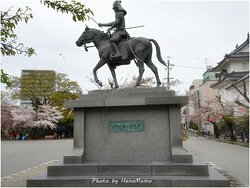 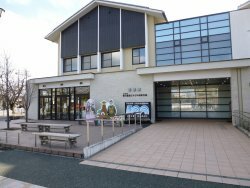 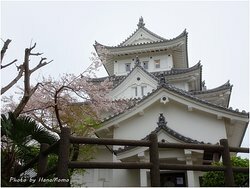 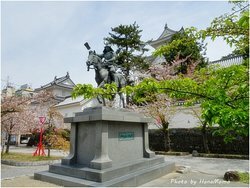 It has historical data of the battle fought at and around this castle. 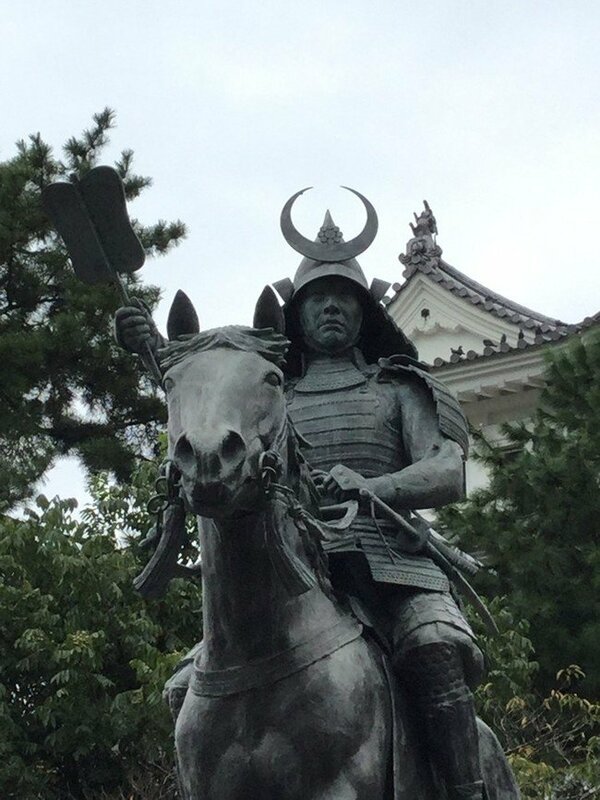 They have a replica model of the battle as well as armor and weapons used. 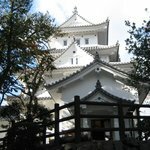 Castle was beautiful - MANY picture taking opportunities - only wish all of the artifacts had descriptions in english as I was visiting from US and do not read Japanese. 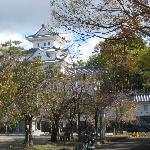 Ogaki Castl was designated as a National Treasure in 1936. 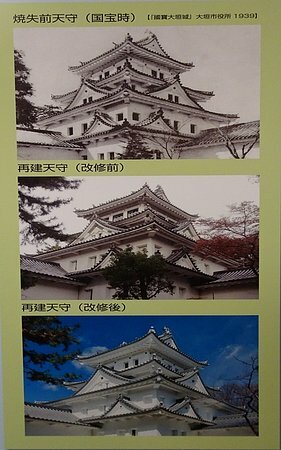 The present one is a reconstruction of the original which was destroyed during the Second World War. 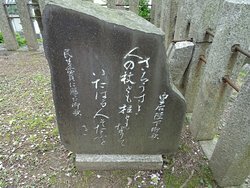 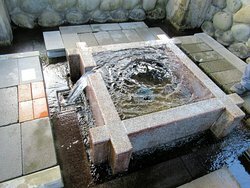 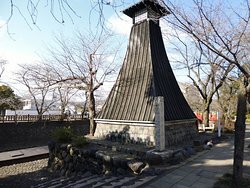 It is quite small but is of interest due to it's importance during the battle of Sekigahara. 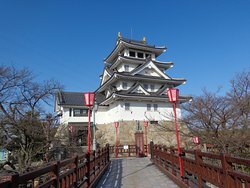 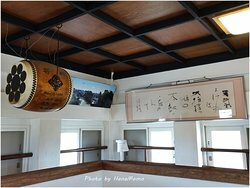 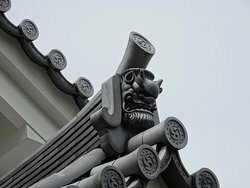 Get quick answers from Ogaki Castle staff and past visitors.